Finally, a deep convolutional network that doesn't require much "hand-holding" in the form of training examples. Using the deep rendering mixture model, the network largely teaches itself how to distinguish handwritten digits using the MNIST dataset of 10,000 hand written digits. 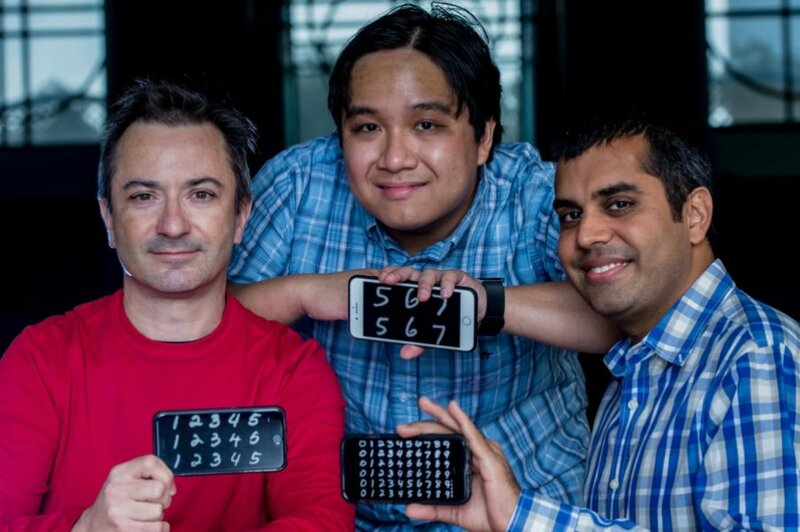 Results presented this month at the Neural Information Processing Systems (NIPS) conference in Barcelona, Spain, demonstrate state-of-the-art training results using just 10 correct examples of each handwritten digit plus several thousand additional unlabelled examples. The trained algorithm was more accurate at correctly distinguishing handwritten digits than almost all previous algorithms, even those trained with thousands of correct examples of each digit. Posted in Uncategorized on December 26, 2016 by jkh6.